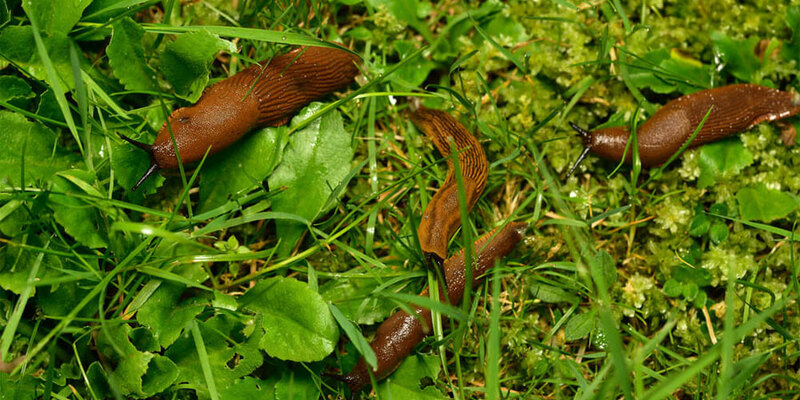 Gardeners who use coffee granules to keep slugs at bay during this wet summer may be surprised to learn they are in fact breaking EU law. 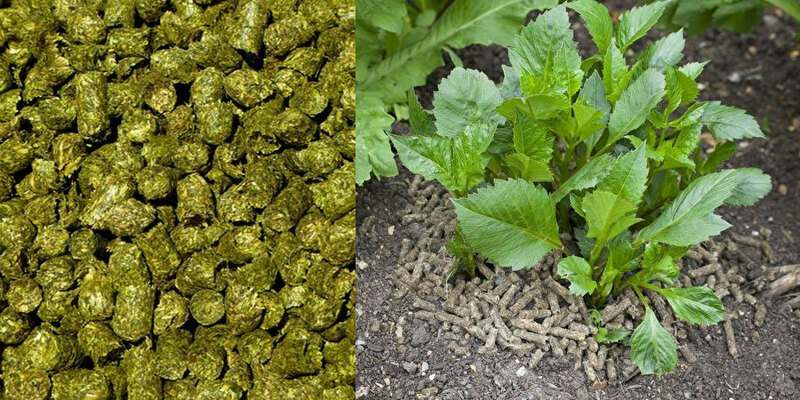 The Royal Horticultural Society (RHS) has warned that placing coffee granules near plants and vegetable patches in the garden to ward off the pests could be against EU regulations. This summer has been particularly wet – one of the wettest on record, we haven’t had the usual plant dehydration issues that come from a summer drought – which has been great for slugs(take a look at slug control options here that are EU friendly) and snails but a struggle for gardeners who have found their vegetables and plants inundated with the pests. The likes of cabbages and lettuces, in particular, have been munched on heartily by slugs over the last few months. Insects control is of paramount importance in these wet years, the wet great for animals though and a start contract to needing to help wildlife in your garden through a drought. 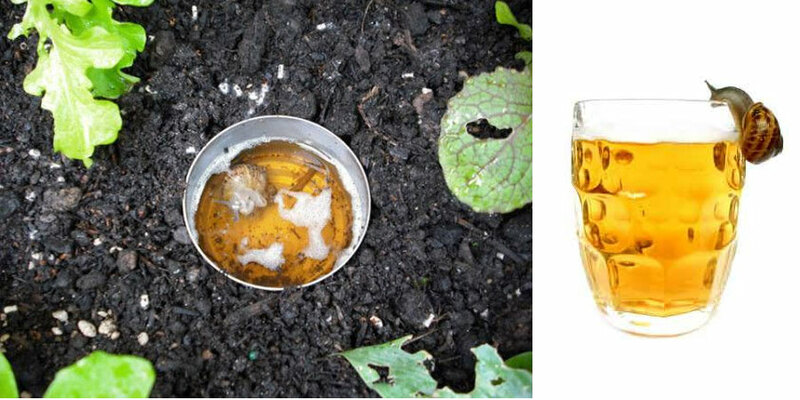 Organic gardeners want to avoid using chemicals in their gardens and so have been using coffee granules instead of slug pellets, as the caffeine in the coffee deters slugs. This is why tea leaves work well as a deterrent too but they won’t stop other pests. In The Garden magazine, the RHS warned that such a gardening technique is breaking EU law and gardeners could face big fines. The Independent reports that Dr Andrew Halstead, principal scientist for plant health at the RHS, said that any home-made solution without EU approval is against the law. Any active ingredient needs to be approved for use and added to an EU list of pesticides, and caffeine has not been tested. This means its impact on the environment, gardeners and surrounding wildlife is unknown. “All chemicals being used to control or deter animals are classed as pesticides in the UK and EU, and must be registered and approved for this purpose by our own government and the EU,” Dr Halstead said. 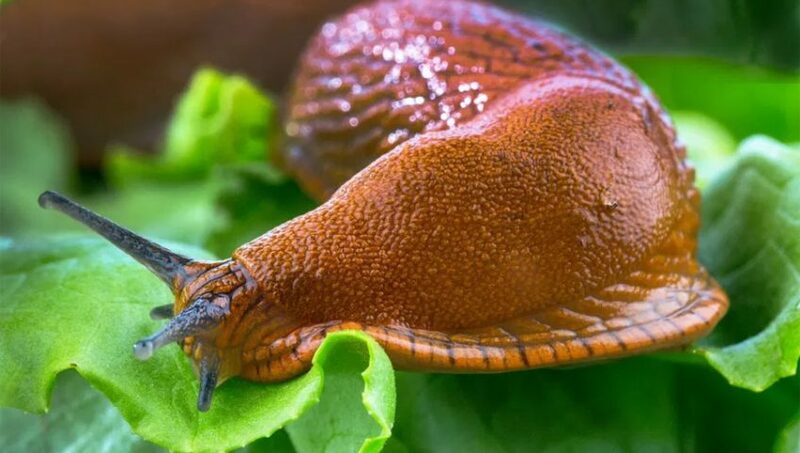 Although gardeners are being warned of possible big fines as a result of using coffee to deter slugs, Dr Halstead admits the chances of this actually happening are “remote”. Quite rightly so, how on earth do they expect us to put our coffee remains in the compost bin, yet not directly around our plants baffles me. 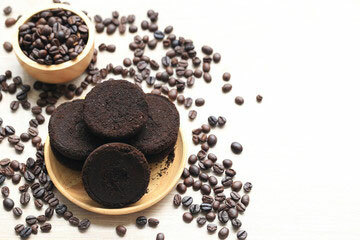 one of the main things I teach my child in the garden is not to waste, always re-use coffee grindings. Using coffee granules as a mulch or to enhance the compost bin is fine, however. 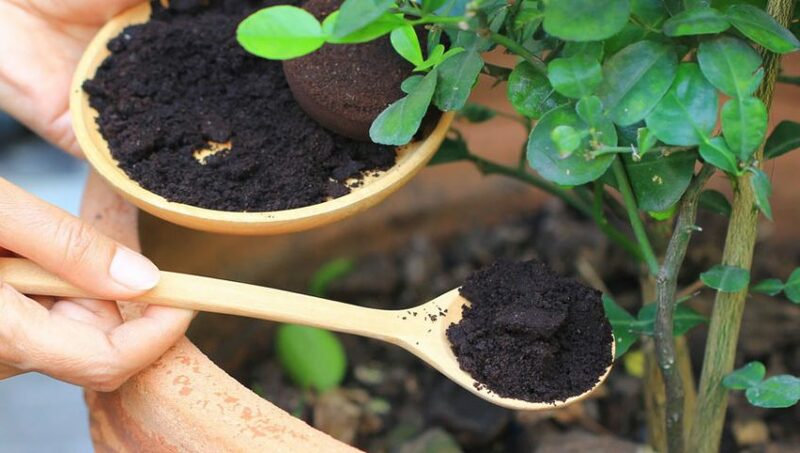 In fact, the gardening benefits of coffee are well known and a number of coffee shops will give away the ground coffee from their machines to gardeners for free, most grindings make excellent base for quality soil and end up in pots or for happy hanging baskets. 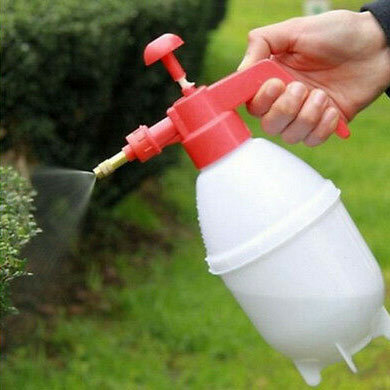 Gardeners use a variety of other means to deter slugs and other pests from their gardens, including soap and water on plants to kill insects and salt to kill slugs.